Had enough of the freezing conditions of the Beast from the East? Need something to look forward to? 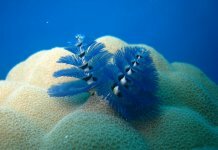 It’s time to book your next diving trip to warmer seas – Whatever time of year you want to make your escape and wherever you want to go Scuba Travel have a deal for you…. 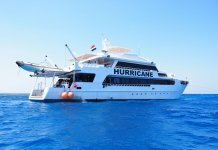 Join one of our favourite Red Sea Liveaboards on the popular Wrecks and Reefs itinerary which allows you to see the best of the Red Sea whatever your level of experience. 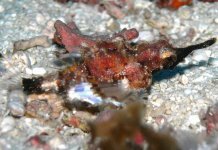 diving some of the most iconic dive sites Egypt has to offer alongisde a few of the lesser known beauties. Whirlwind is a generous 36m and there is ample space for all 20 guests, she has everything a modern diver could want including a spacious dive deck for kitting up. 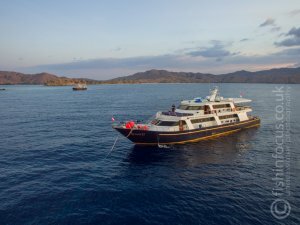 Grab yourself one of the last 3 spaces on this Indonesian Liveaboard. 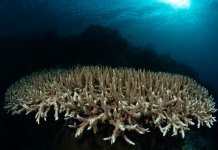 Dive the wish list destination Raja Ampat with one of Scuba Travel’s hand picked liveaboards. 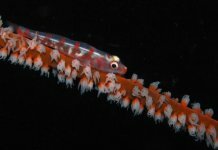 This is the ultimate Indonesian dive adventure, packed with big fish to macro and mind blowing bio diversity. 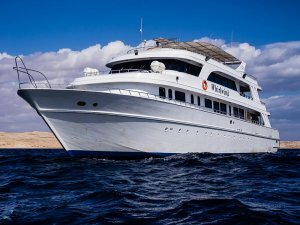 Mermaid is a dive friendly and comfortable 32m steel hulled liveaboard with a highly experienced friendly crew. 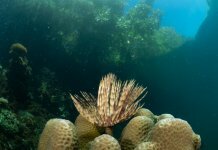 The Turks & Caicos Aggressor is a special kind of diving holiday in the Caribbean. Sail between the endless cays and islands in complete comfort, breaking up your day only to dive the outstanding deep walls and lavish corals and experience the big and small marine life. 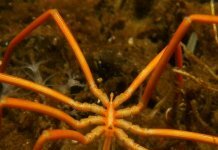 No creature comfort has been forgotten on this boat, with a large saloon, perfect sun deck for relaxing in between dives and spacious dive deck you will not be disappointed. Package includes 7 nights full board including soft drinks and a selection of local beer and wine, up to 5 fully guided dives per day. Welcome to the world of ScubaSpa – a beautifully styled floating resort in the Maldives that welcomes divers and spa lovers alike for the ultimate in luxury cruising and diving. Divers will love ScubaSpa. 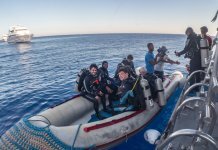 There are never more than 22 divers on the liveaboard at any one time so you get all the benefits of the vast mothership with small dive groups, split between the experienced dive guides. Spoil yourself by booking a trip today to discover the wow factor of this stunning vessel. 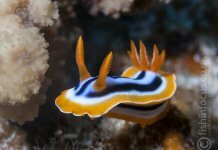 The Best of the Maldives does just what it says on the tin – you dive the best and most famous dive sites of the Maldives in a single week of sublime liveaboard diving across Male and Ari atolls. Package includes 7 nights full board, 3 fully guided dives per day, 12tlr tank and free nitrox. 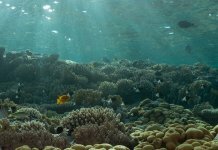 There are several boat options to dive The Best of the Maldives Itinerary which dives the seasonal hot spots and aims to mix up big fish, manta and shark dives with scenic reefs and macro life. It is an ideal itinerary for any first time visitor to the Maldives and yet is a route that can be dived time and time again due to its diversity. December Boat Only Prices: Leo from £1245, Virgo from £1295 Emperor Attoll from £1095 Package includes 7 nights full board, fully guided Dhoni diving.